Come see the opportunities that await your child. We invite you to see us in action. Meet the teachers who shape your child's future. Discover our healthy, active students. Experience the caring that begins early. 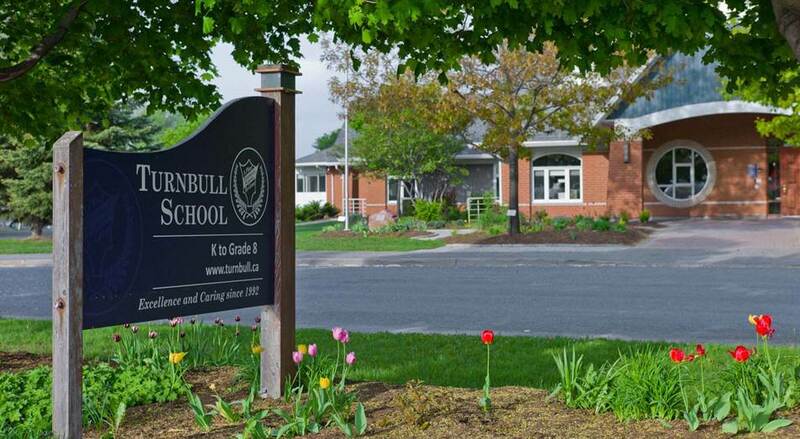 We are an elementary private school in Ottawa, Ontario, focused on Excellence and Caring. We’ve been enriching education through small class sizes, dedicated teachers and extra-curricular activities since 1992. We welcome you to visit and see what makes our learning environment so special. 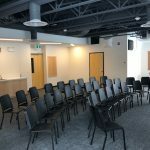 Construction is now complete on our new Music Hall. This 1200 square foot state-of-the-art addition is a wonderful enhancement to our instrumental music program. It also represents phase two of our Arts Renewal Plan, with the remodeling of our visual arts room having taken place last July. Phase three, the moving of our dramatic arts program to its new space also took place in early April. Sun Protection at What Cost? 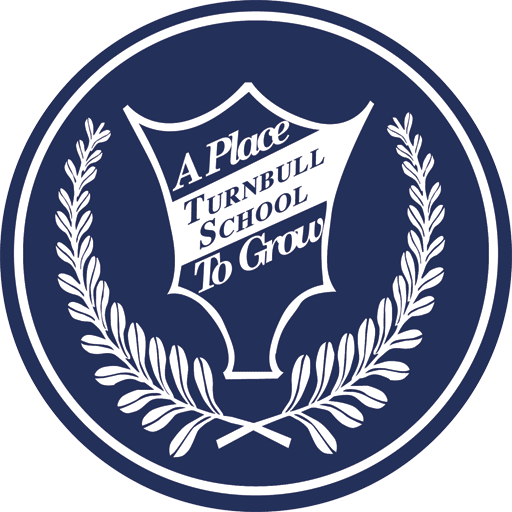 Turnbull School has launched new summer camp programs this year for music, science, and the outdoors, which will be offered in addition to our learning programs. 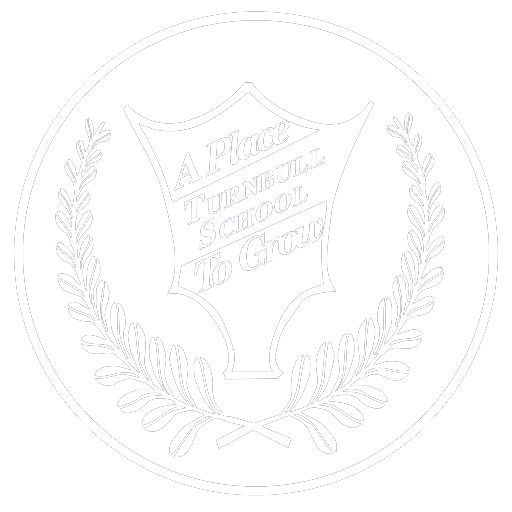 Congratulations to the Turnbull School basketball teams for their respective championships won this past season. 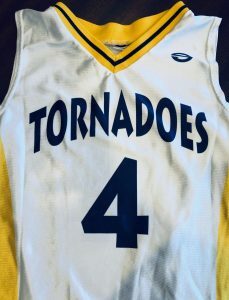 The junior boys, junior girls, senior boys and senior girls teams each enjoyed very successful seasons and tournament wins. 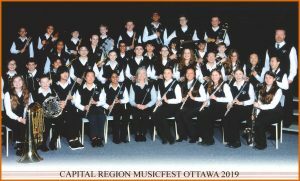 The Turnbull School Concert Band performed at this year’s Capital Region MusicFest. 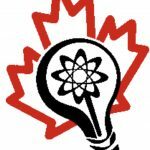 Congratulations on earning a Gold level award at this competition. They will be off to Nationals in May.